The Jack Ma Foundation (JMF) is a charitable organisation founded in 2014 by Jack Ma, Executive Chairman of Alibaba Group. The foundation’s aim is to promote human development in harmony with both society and the environment, while its mission is to work towards a world of bluer skies, cleaner water, healthier communities, and more open thinking. From education to environment, to public health and personnel development in philanthropic sector, the foundation intends to awaken social consciousness and responsibility to cultivate an innovative and sustainable model for a better world. The Africa Netpreneur was founded to meet somne of these objectives. The Africa Netpreneur Prize Initiative (ANPI) will officially call for applications starting from the 27th of March 2019. The ANPI is a US$10 million Prize competition for African entrepreneurs, founded by the Jack Ma Foundation. Each year for the next ten years, the Prize will host a pitch competition in Africa where ten finalists from across the continent will compete for US$1 million in total prize money. The Prize, which is supported by its continental partner Nailab, is focused on empowering a new generation of entrepreneurs, with a focus on small businesses, grassroots communities and women-founded enterprises. “The Netpreneur Prize Initiative has brought together a strong ecosystem of players to support both technology-driven and traditional businesses. We look forward to unveiling the full slate of regional partners and to receiving applications from promising African entrepreneurs in the coming weeks,” said Sam Gichuru, Founder and CEO, Nailab. All ten finalists will receive grant funding from the Jack Ma Foundation, as well as access to the Netpreneur community of African business leaders to leverage the community’s shared expertise, best practices, and resources. “By 2030, we hope to identify and shine a spotlight on 100 African entrepreneur heroes who will inspire the continent. From day one, our approach has been community-based and focused on inclusiveness; to be truly for Africans and by Africans. 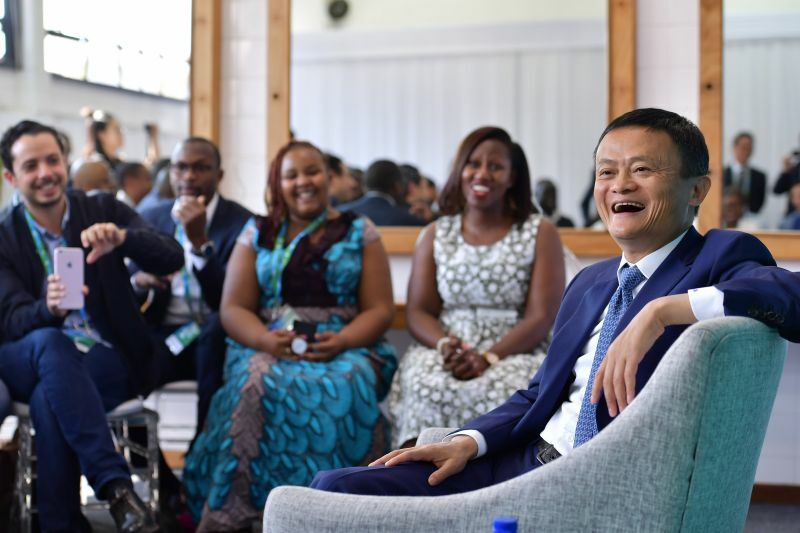 To realize these goals, we are excited to work with Nailab as our implementing partner in Africa and multiple African partners across to continent,” said Beth Yu, Executive Secretary-General, Jack Ma Foundation.